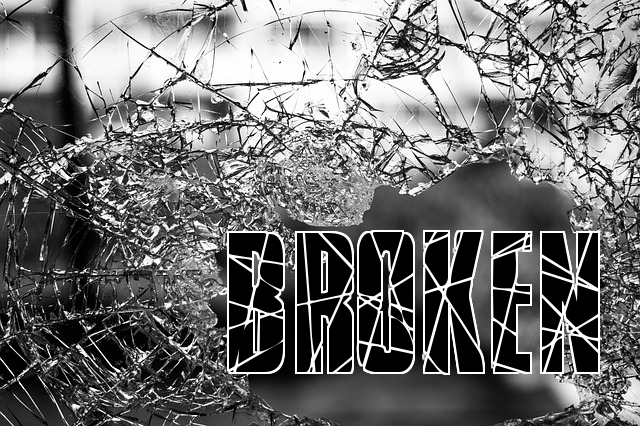 Most of us may not realize that we are all broken. We all have scars. We have open wounds and sore spots. We have calluses. We have areas of our lives that did not heal properly. We have issues, but these are the things that make us beautiful. These are the things that shape and mold us. These are the things that strengthen us. We are all beautifully broken. There is a method of mending in Japanese culture called “Kintsugi.” It is related to the Japanese philosophy of wabi-sabi, which calls for seeing beauty in the flawed or imperfect. The repair method was also born from the Japanese feeling of mottainai, which expresses regret when something is wasted. Our scars are not wasted. Our wounds are not in vain. Our brokenness has a purpose, and our purpose is beautiful.